Looking for classy and memorable Hen Party Activities? This fun and exciting Perfume Mixology Hen Party lets you join the world of celebrities to design and create your very own perfumes. This fragrant girly event gives your nose a wee work out and lots of fun and laughter as you sample 21 of the worlds’ finest blends to select your favourites before refining your very own custom blended signature scent. The Perfume Mixology Hen Party is fun, entertaining and scentsational. Fragrance can create nostalgia and like music can take you back to a time and place. Through our sense of smell we can re-create the emotional experience associated with the aroma – a truly wonderful memory of the Bride’s most special day. 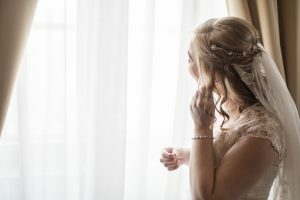 The bride can wear her new signature scent as her “Something New” on her wedding day or have her bridal bouquet designed to match the florals in her perfume. Refills can be ordered for years to come – perfect for Birthdays, Christmas and Anniversary gifts. Here’s some customer reviews. Perfume Mixology Hen Parties are available in and around Edinburgh, Glasgow and throughout Central Scotland. For further afield a fee is added to your event to include travelling. They can be tailored to suit any number of guests. 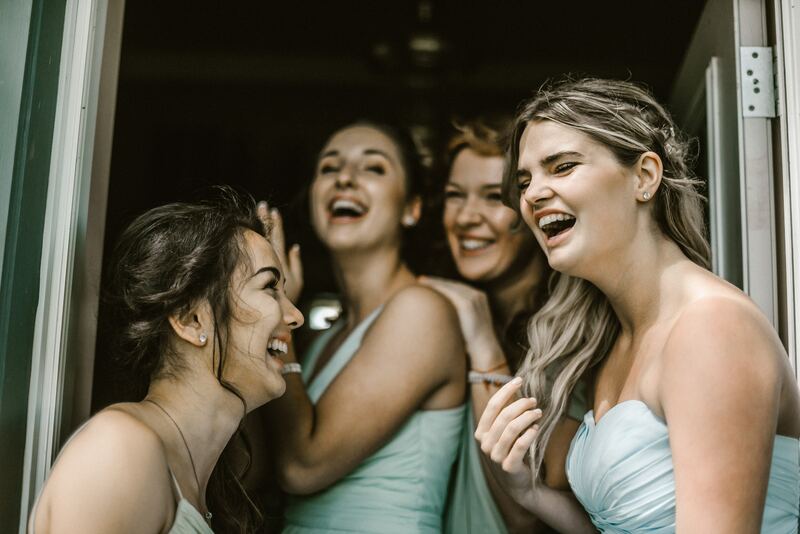 The Perfume Making Hen Parties are suitable for 12 years+ and last approximately 90 minutes to 2 hours depending on your numbers (from minimum 6 people). Events can take place at your home, an apartment you have hired or function venue. Please ask for the Events Brochure with other ideas and options. For numbers less than 6, why not book in for one of the regular experience events taking place at Alison’s studio in Edinburgh – advance bookings are recommended. The Perfume Mixology Party is the same no matter which package you select, it’s the amount of perfume you take away that differs and upgrades are available on the day. Bride to Be receives a complimentary upgrade to a 20ml atomiser of her choice and there’s a prize for the best perfume name on the day.